Currently 588 visitors online at SuggestADoctor.com. Dr. Haynes is one of the most compassionate doctors I have ever met. He was so kind and took the time to calm myself and my son before surgery. My son is healing beautifully. Is this Review about Paul HAYNES helpful to you? Dr. Pajares retired about 5 years ago. Is this Review about Richard Luis PAJARES helpful to you? Is this Review about Spencer HOLOVER helpful to you? Dr Haddad has provided exceptional care. Is this Review about Gus HADDAD helpful to you? WAIT TIMES HAVE BEEN LONG, HOWEVER, THEY HAVE GOTTEN BETTER WITH SUCCESSIVE APPOINTMENTS. Is this Review about Anil R. SHAH helpful to you? physician and staff very friendly, always return my calls in timely manner. I love Dr Abdallah, his kind heart is has been a blessing through this process. Is this Review about Mazen ABDALLAH helpful to you? I really enjoyed how personable dr swelstad was. I felt confident in his treatment plan and knowledge on how to move forward. Not only do I feel he is a great doctor I feel that he really tries to get to know his patients and cares about them. Is this Review about Brad SWELSTAD helpful to you? Is this Review about Arthur Philip VASEN helpful to you? Faith in doctor, always helps,and listens to me. Is this Review about Adam MEYERS helpful to you? i always have a good experience when here. I found Dr. Patel to be very caring and informative. Is this Review about Nilesh PATEL helpful to you? Dr. Heilbronn has been my physician for many years. He's very thorough, friendly, and takes time to listen to what's going on and suggests the best options for YOU. Is this Review about Duane HEILBRONN helpful to you? Dr explains everything really well in language I can understand. All staff is very professional, courteous and caring! I trust Dr..Gianoli 100 percent with all my care ! He is the reason I am no back to work full time! Is this Review about Gerard J GIANOLI helpful to you? He did my hysterectomy when no one else would. He didn't know till he started that I had endometriosis and that my ovaries were necrotic. Took over 3 hours when he thought it would take 45 minutes! But he never opened me. Did it all laproscopic. He is my hero! Is this Review about Joseph JOHNSON helpful to you? Overall, very good. No complaints. doctor removed several skin cancers form my face and i barely have any scars. the dermatologist I was seeing for 5 years basically had butchered me and not cured me of my cancer and left me with terrible scars. Doctor is an artist and cured me! Is this Review about Sam SPERON helpful to you? Everyone in the office was very nice and professional. We will definitely recommend Dr. Tye to friends and family. Is this Review about Christopher Lee TYE helpful to you? Dr. Steward is the best! And his entire staff is excellent. Love them. Took wonderful care of us and made us feel like family throughout the entire process. We are so grateful. 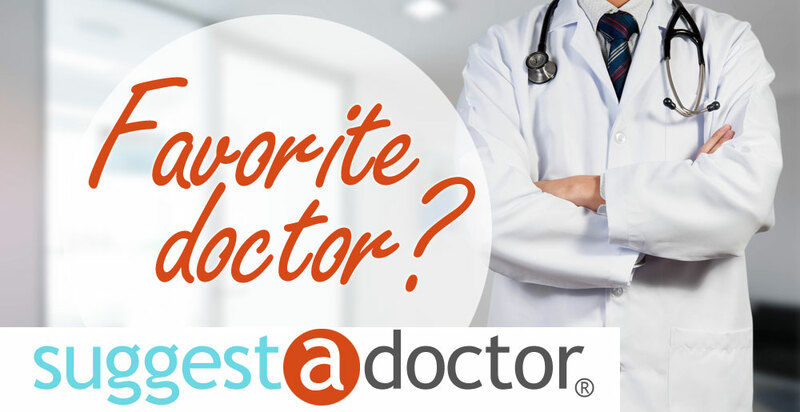 We recommend Dr. Steward to anyone needing a top-notch fertility doctor. Is this Review about Ryan STEWARD helpful to you? I have had several minor procedures done. Dr. Koo is very conservative but effective. I come 3-4 times a year to keep my skin and face looking great. It does not look fake or overdone. Is this Review about Michele Deehwa KOO helpful to you?